One item has remained a staple in my skin care routine for over two years, and I thank it for keeping my breakouts under control: my Curology prescription. For the uninitiated, Curology is a bespoke skin care brand that provides personalized prescription treatment and access to a dermatologist via its online platform. Since its creation in 2014, this treatment has been the only product Curology has sold. That changed recently with the release of two new products, simply named The Cleanser and The Moisturizer. For months, Curology has teased the release with a series of emails and Instagram photos, featuring contemporary art and phrases like, “We’ve got delicious news” and “#treatyoskin,” leading me to be unsure whether they were going to announce a new skin care venture or open a dessert shop. Thankfully, they stuck to skin care. As a firm believer in Curology’s original offering, I couldn’t wait to try the new products. 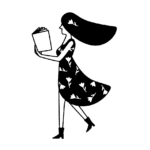 New customers can try out the line for free for a month, and just pay $4.95 for shipping and handling. You’ll receive the two new products and the same customized, prescription-strength formula and personalized attention. Current customers can get a 60-day supply of all three products for $59.90. A 60-day supply of just the prescription treatment, called the Superbottle, is $39.90, and a 30-day supply is $24.90 with shipping and handling. The Cleanser is gentle enough to be used everyday no matter what your skin’s individual issues are. While the product’s ingredients are simple, it does contain anti-inflammatory oat extract and a combination of good-for-skin plant sugars. I prefer to double cleanse, first using an oil-balm cleanser to remove my makeup, followed by a more traditional soap. Sometimes I skip this second cleanse, preferring the way my skin feels after the oil. 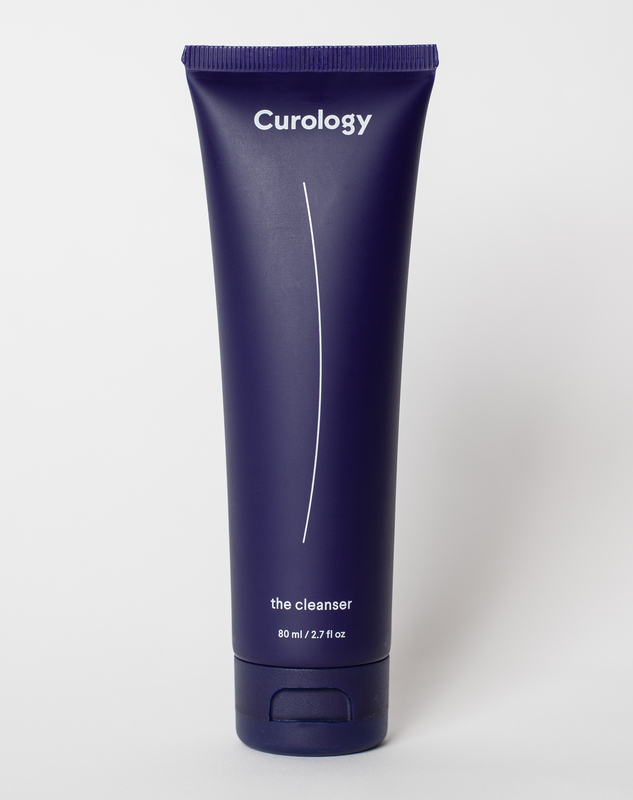 But with Curology’s Cleanser, I wasn’t left with the tight, dry feeling some harsher cleansers create. My face just felt clean, refreshed, and ready for makeup (or skin care, depending on the time of day). The second product, The Moisturizer, is a gel-cream that provides a light, breathable layer of moisture to the skin using hyaluronic acid. 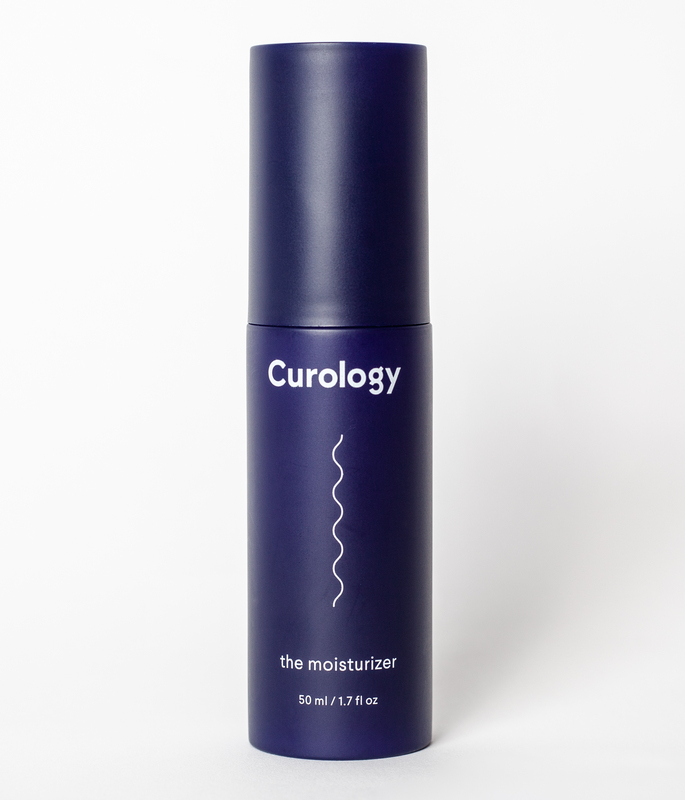 Like The Cleanser, Curology’s Moisturizer is free of unnecessary ingredients and can be used by all skin types. I used it right after using my Curology treatment—after all, they are made to pair perfectly—and it felt good on my skin. The Moisturizer works whether you’re using it in the evening or morning. It immediately soaks in so you aren’t left with any tackiness, and because it’s high in dimethicone, it’s a good base for makeup. 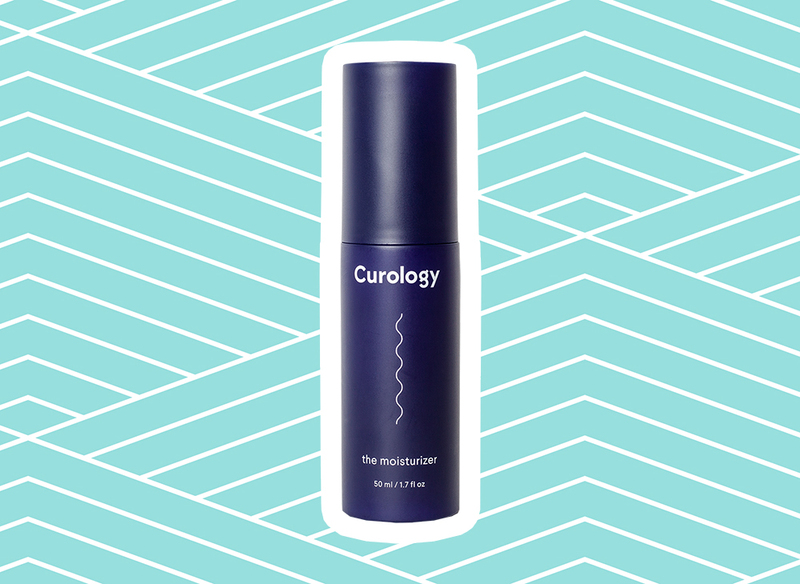 Those with extremely dry skin may need to follow up with something stronger, but for my combination skin, Curology’s Moisturizer is just right. I’m already looking forward to whatever Curology comes out with next. Unfortunately, it might be a while. “It’s a bit early to start talking about additional products, but we’re always looking for ways to help improve our patients’ skin care journey,” says Dr. Lortscher. I know I’ll be upgrading my account so I can stay stocked with the new Cleanser and Moisturizer. If you’re one of those people looking to improve your skin, I highly recommend you do, too.